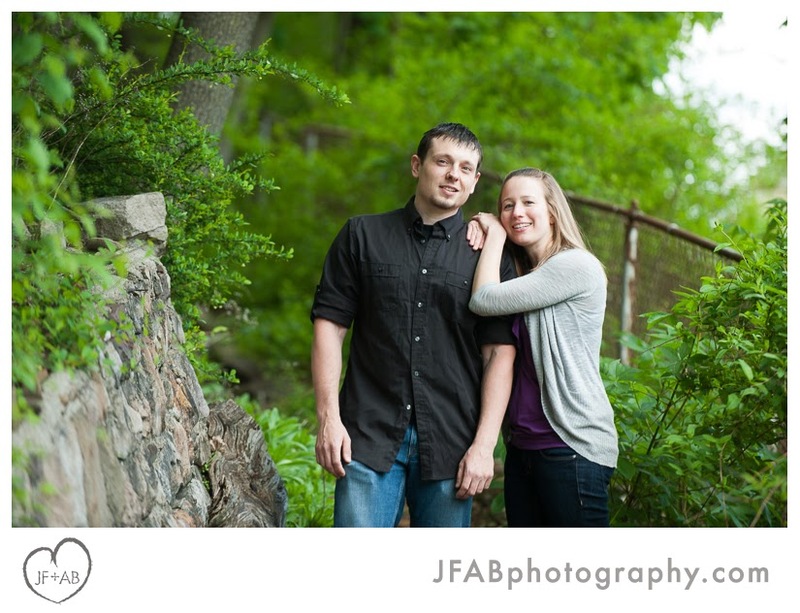 JF + AB Photography Blog: Erin and Marc | Engaged! 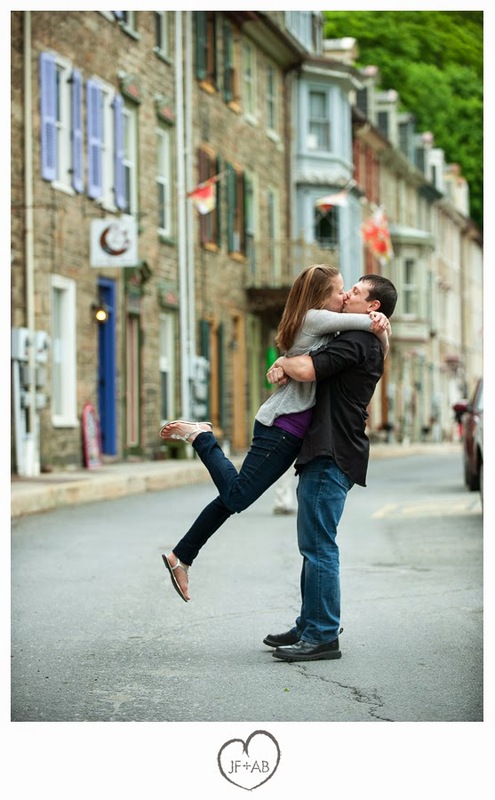 Erin and Marc | Engaged! 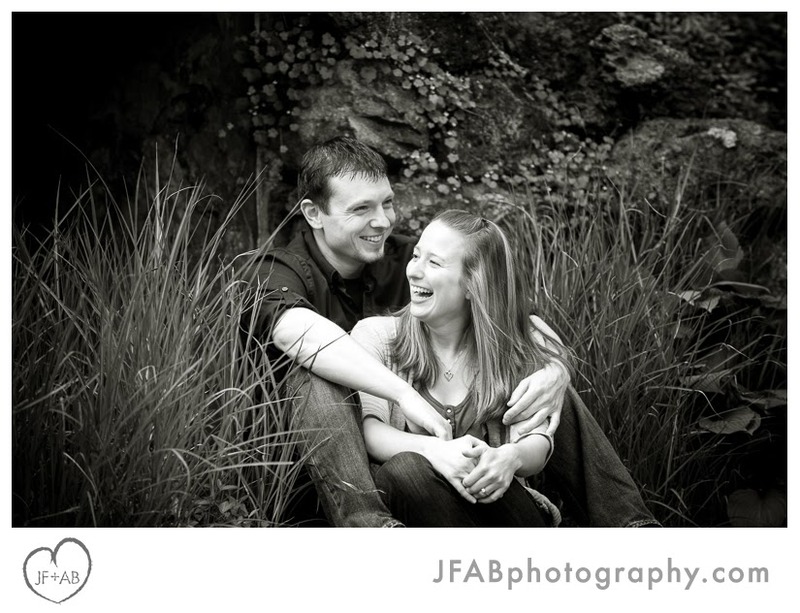 Erin and Marc are a very cute couple who found us through some college friends of theirs who had us photograph their wedding. 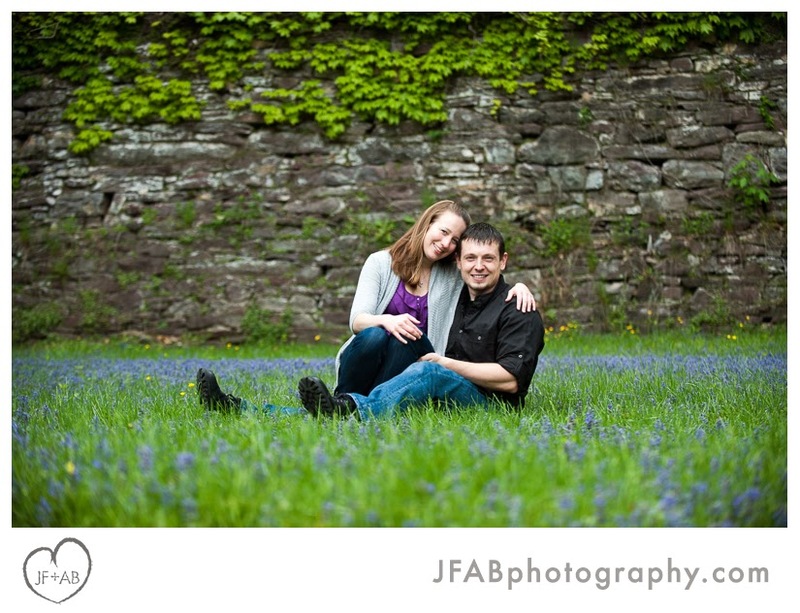 We are humbled that they were so impressed with our work that they chose to have us join them in Lancaster for their wedding. Thanks for coming up to meet us guys! See you this weekend! 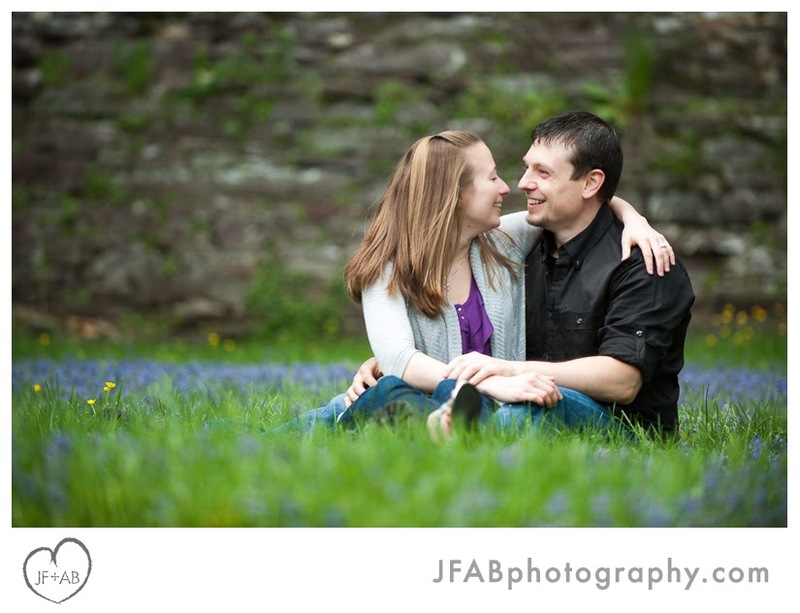 I love the photos of Erin and Marc in amongst the wildflowers, they are stunning. The shot along the river is equally beautiful. Great photos as always.